Fostering creative journeys through communication. Creative problem solver, storyteller, community builder, organizational strategist. Ready to spread her wings and rev the engines of the Slow Rolling Home to whatever opportunities lie ahead. Striving to be humbled at least once daily. Originally published on Slow Rolling Home. Originally published on Ink + Volt. Originally published in Blank Newspaper. Originally published for Mahila Partnership. Originally published on The Maker City. Originally published on Mahila Partnership and GANM. Lifestyle + culture magazine for the city of St. Petersburg, FL. 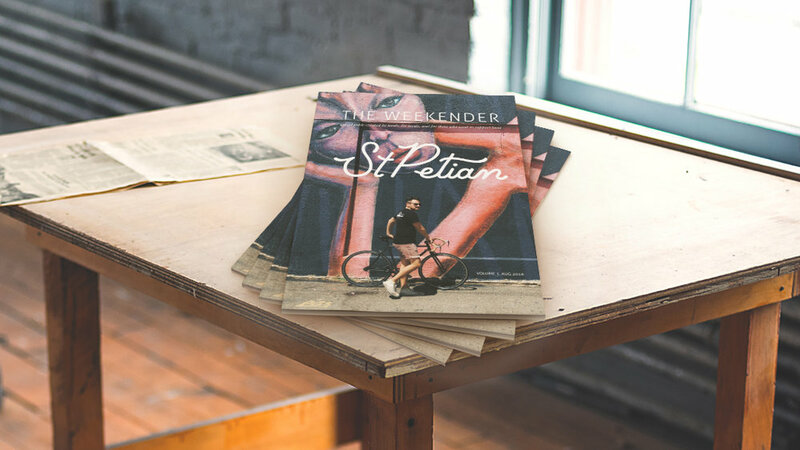 Created and outlined concept; wrote all content; laid-out and designed in Adobe InDesign for print; sourced & curated content from 70+ St Pete-based Instagram users; sourced printed and had limited 50-copy run full-color, 60+ page coffee table magazine. 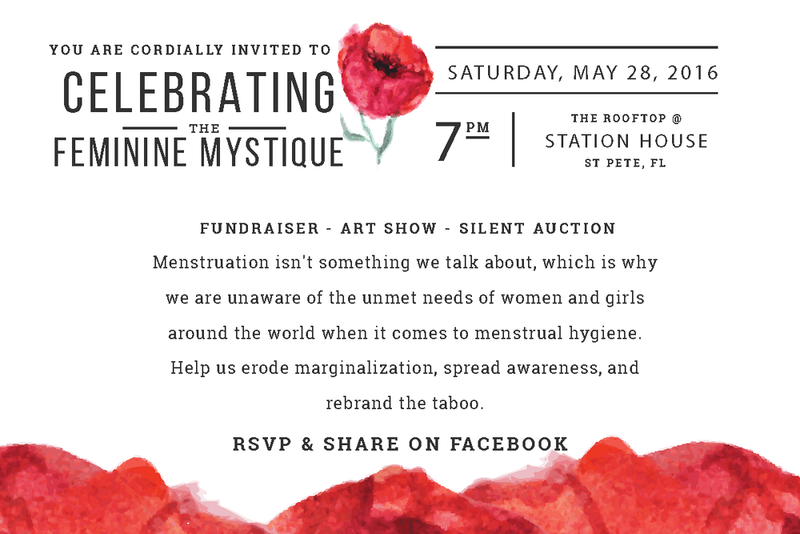 Created and outlined concept; formed team to assist with research; led and conducted research on the topic of menstruation taboos through history; curated content and designed 8ft banner; printed, displayed, and presented banner at 2nd Annual Menstrual Hygiene Day fundraiser for Mahila Partnership. If you are interested in the maximum resolution version of this file, please contact me.